The new HTC One delivers premium design and ground-breaking build quality with an aluminium zero-gap unibody and a vivid 4.7”, full 1080p HD display. Poised to launch in Singapore from 13 April onwards. Other interesting aspects would be the re-designed camera to forego the megapixel chase and focus on image quality. 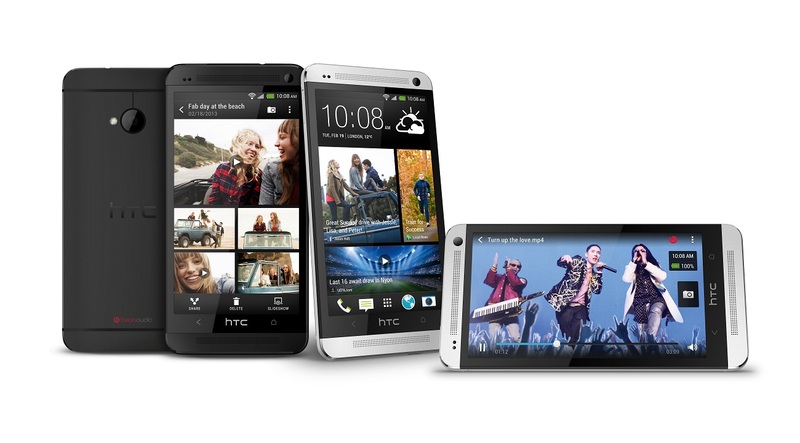 The new HTC One will be available in Singapore at all mobile operators (Singtel, Starhub and M1) and authorised retailers in Glacier Silver (only 32GB models) beginning 13 April 2013. A second colour, Stealth Black and memory space of up to 64GB will be available from May onwards. Alternatively, you could opt for the US developer’s edition with 64GB. It is shipping on the 18 April and pre-order starting now. However, the LTE bands for the developer model would not work in Singapore. Please kindly note that the new HTC One is available in 32GB at $968 from 13 April 2013 onwards, and 64GB at $1,068, which will be available from May onwards.